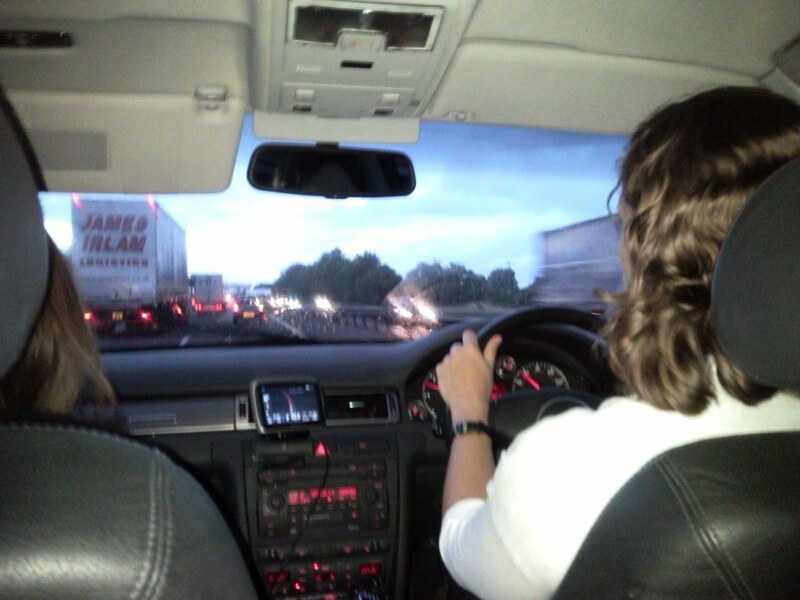 On the way to the lakes, the M6 is as busy as ever. Random weather forecasted. Hot Cross Buns bought in case of emergency.